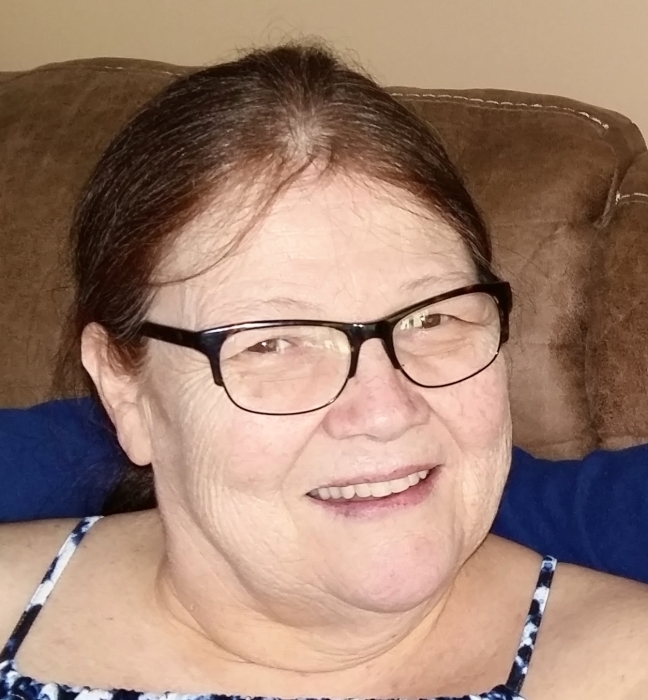 Sadly lost to us on Monday, November 26, 2018 in Port Elgin in her 61st year. Rose, beloved wife of Rick. Loving Mom of Nicole, Trish, Mike, and Stephen. Rose was proud Nana of Brittney, Paige, Kaiden, Liam, Riley, Rachel, and Linden and Great Nana of Carson. Private family arrangements have been entrusted to the T.A. Brown Funeral Home, 510 Mill Street, Port Elgin, 519-832-2222.